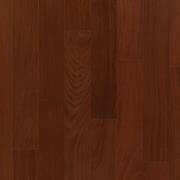 High Desert’s Premier Flooring Supplier. 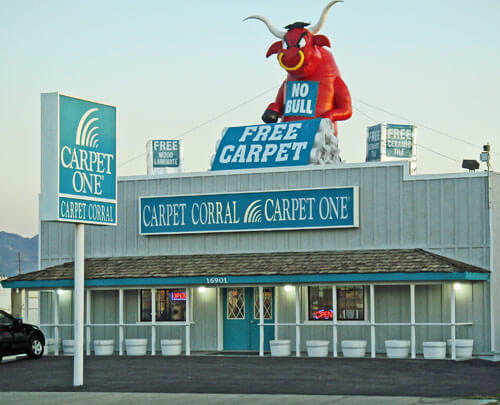 Carpet Corral is a retail flooring store in Hesperia, California. 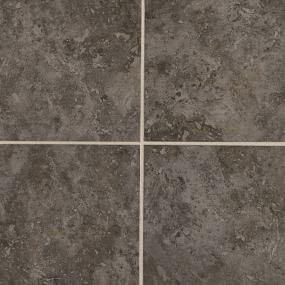 If quality and savings are important to you, then this is the place you need to check when you need flooring for your home or business. 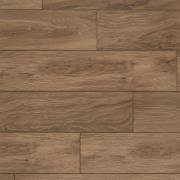 We invite you to stop by and view our samples of your favorite flooring selections. 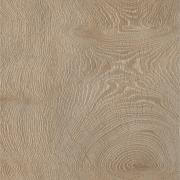 We have over one million square feet in stock and ready to install. Our stock is priced to sell, and you’ll find many attractive styles to choose from. 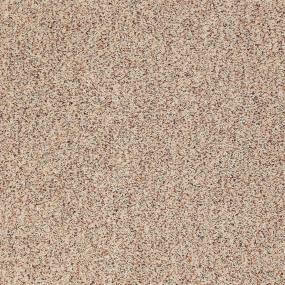 Our carpet styles include solids, prints, berbers, shags, and more. 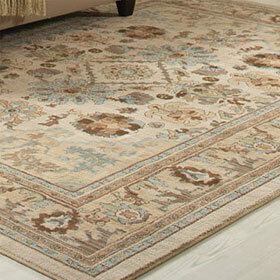 We also carry carpets that can be used for commercial use or outdoor spaces. We also have wood and laminate flooring in many styles and finishes, and you’ll find a huge selection of ceramic and porcelain tiles. With our huge inventory the odds are that we’ll have exactly what you want already in stock and ready for delivery anywhere in the Victorville – Barstow area. Come take a look at our Apple Valley, Barstow, and Hesperia showrooms. And our expert installers are always ready, often for same-day installation. Despite our low rates we don’t cut corners. We’ll make sure that the sub-floor is in proper condition before placing padding or other underlayment. We’ll then work efficiently but not hurriedly for fast installation to keep disruption to your life to a minimum. And we’ll wrap-up with all the proper trim, molding, and other details.